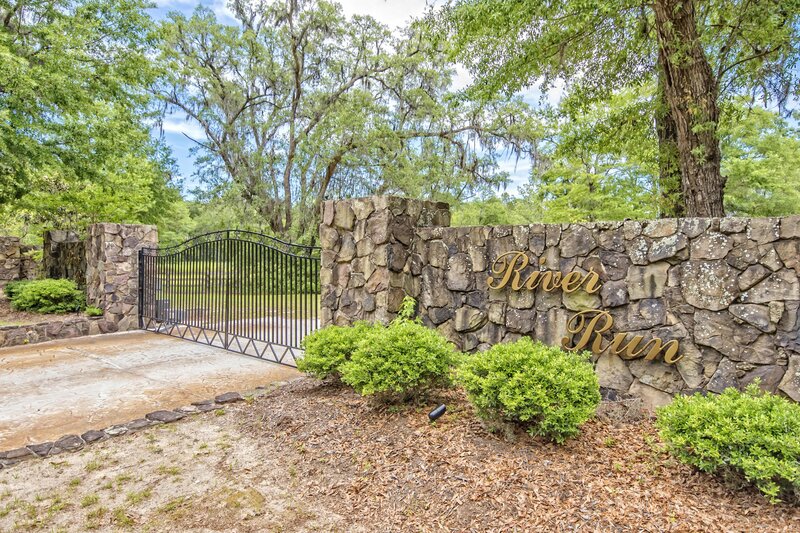 AMAZING, beautiful lot to build your custom dream home on the absolute best lot for sale in the gated neighborhood of River Run on Johns Island. 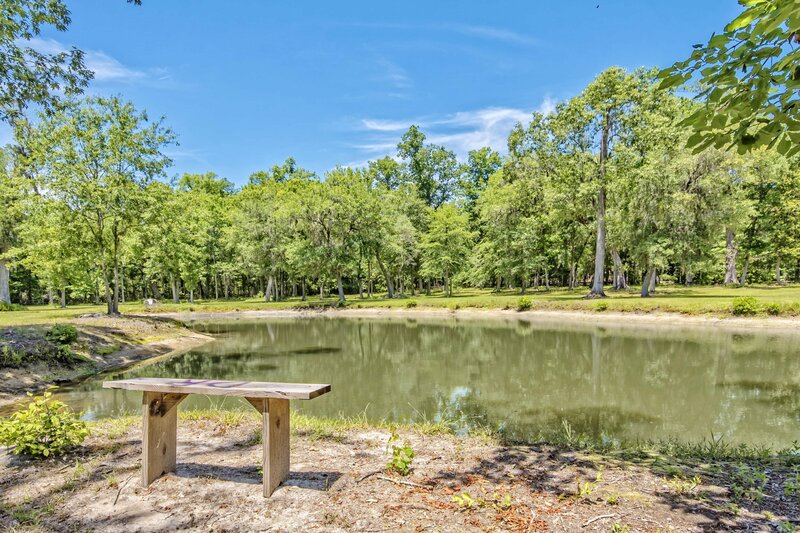 Enjoy the sights and sounds of nature in this private oasis with its sparkling pond views, ready for you to make your own! 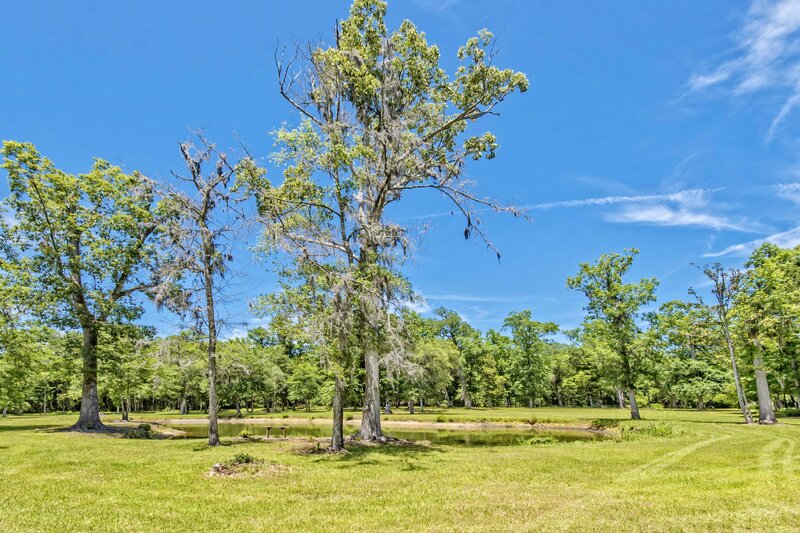 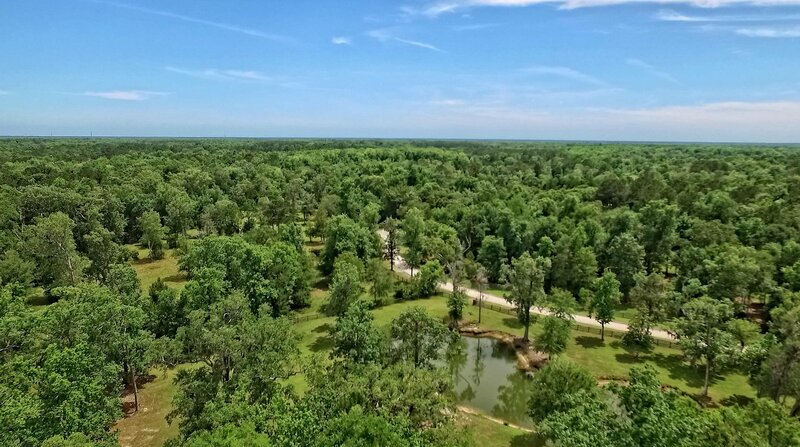 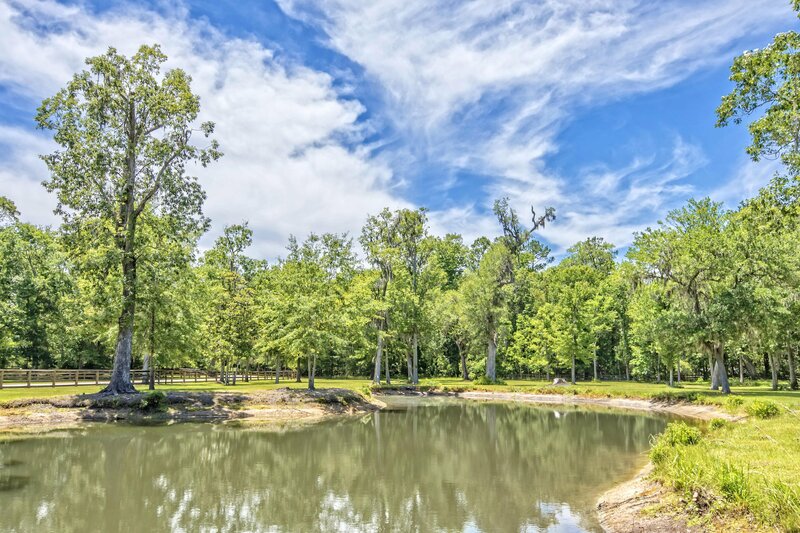 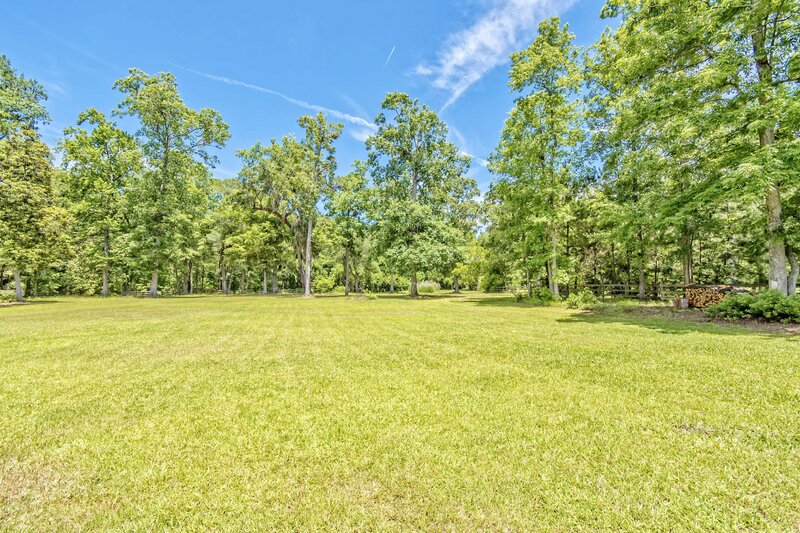 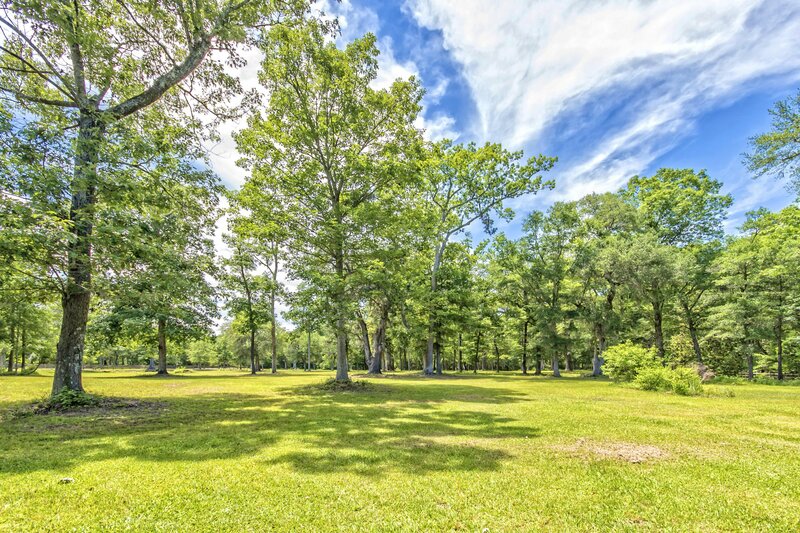 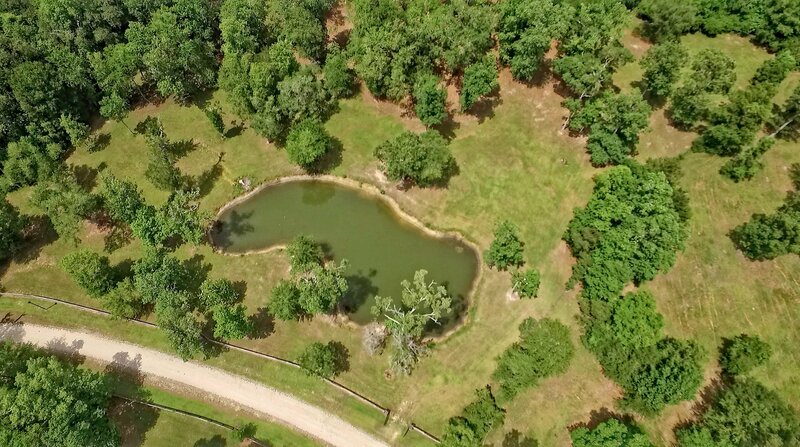 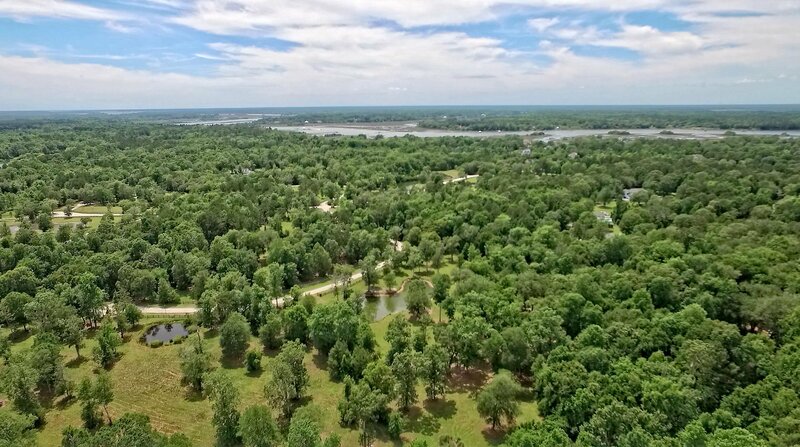 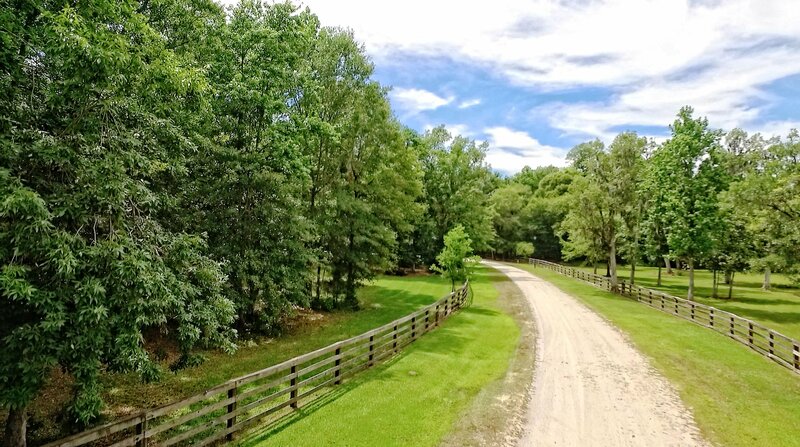 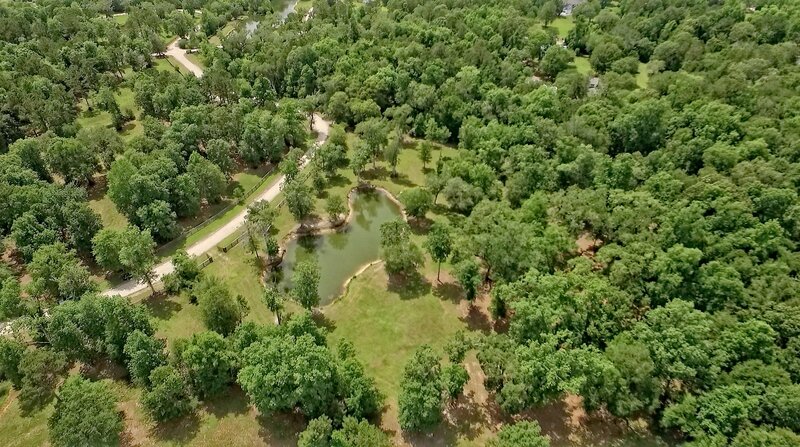 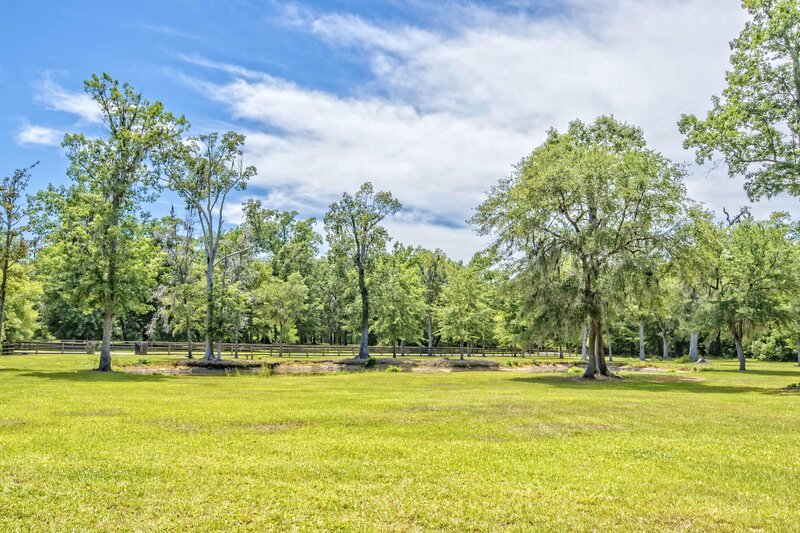 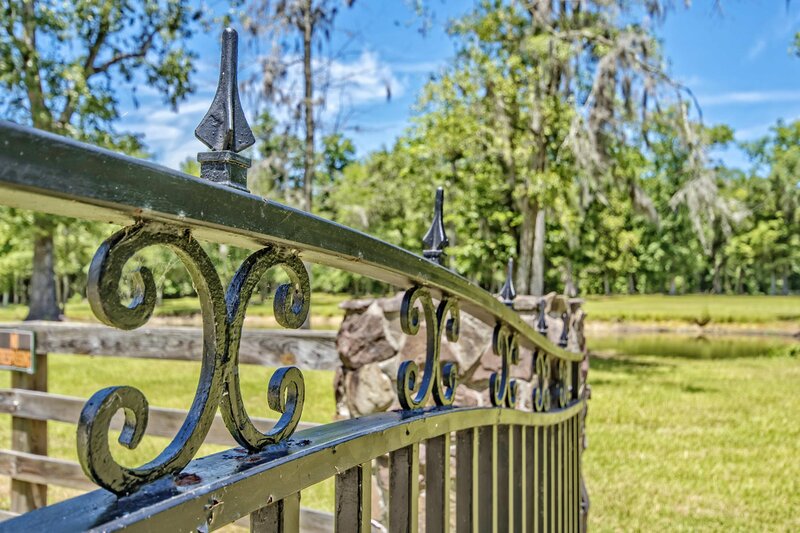 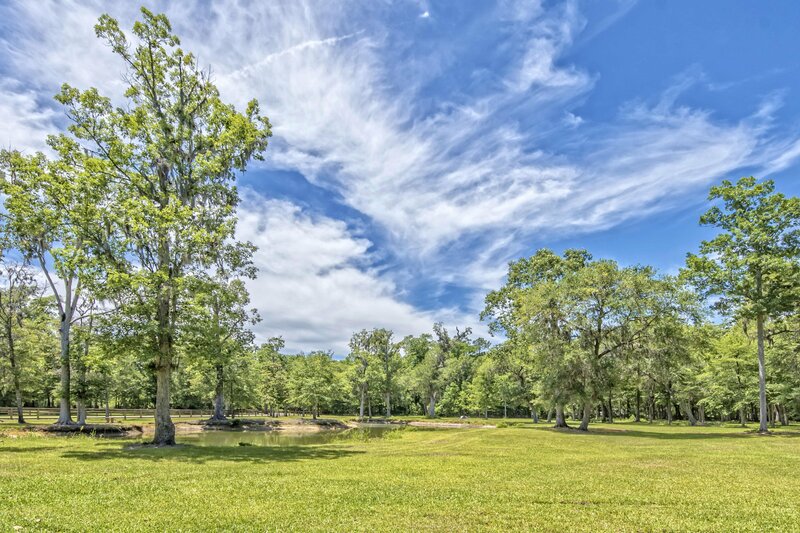 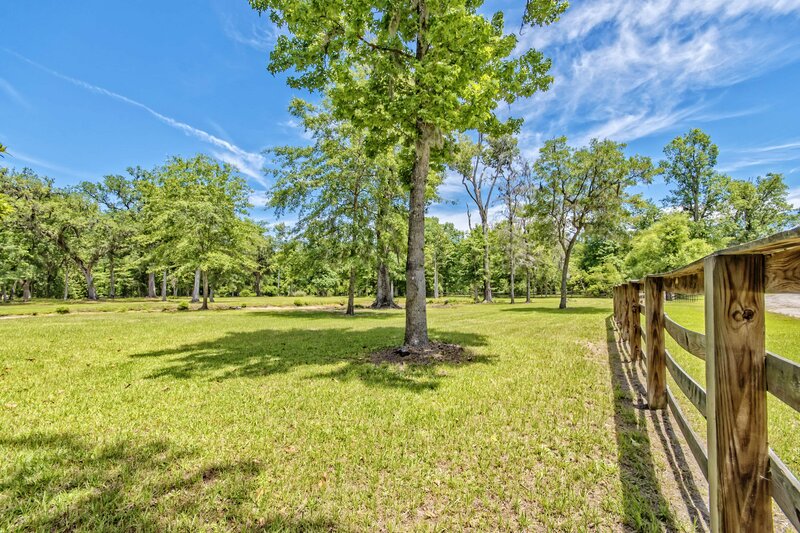 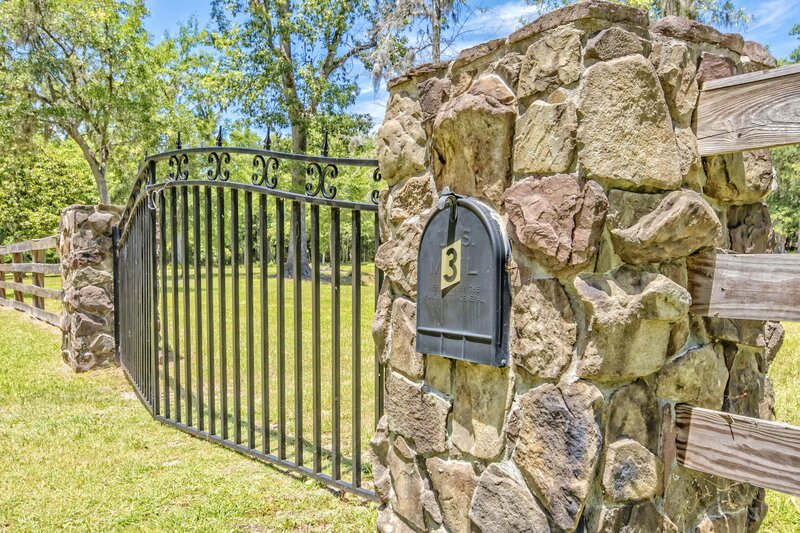 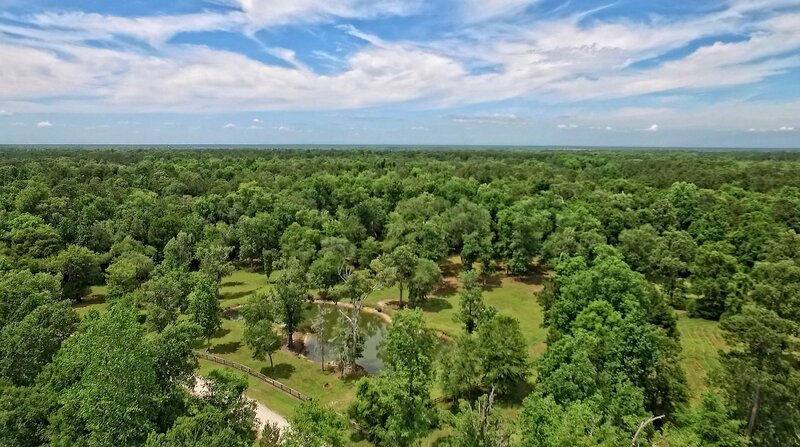 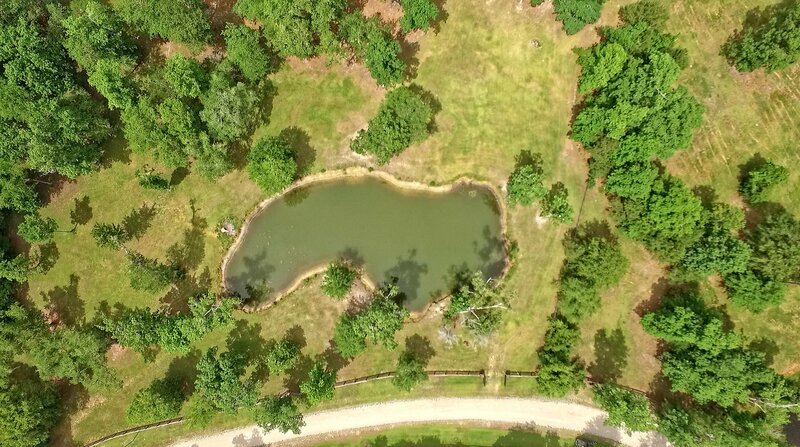 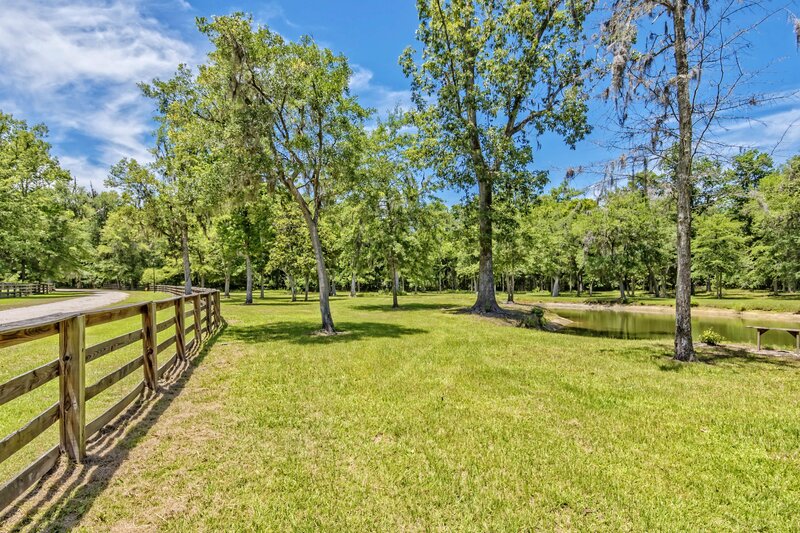 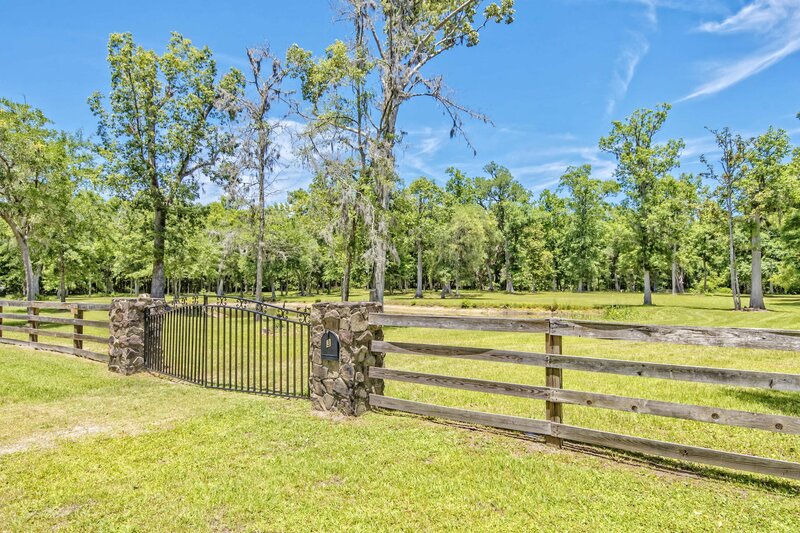 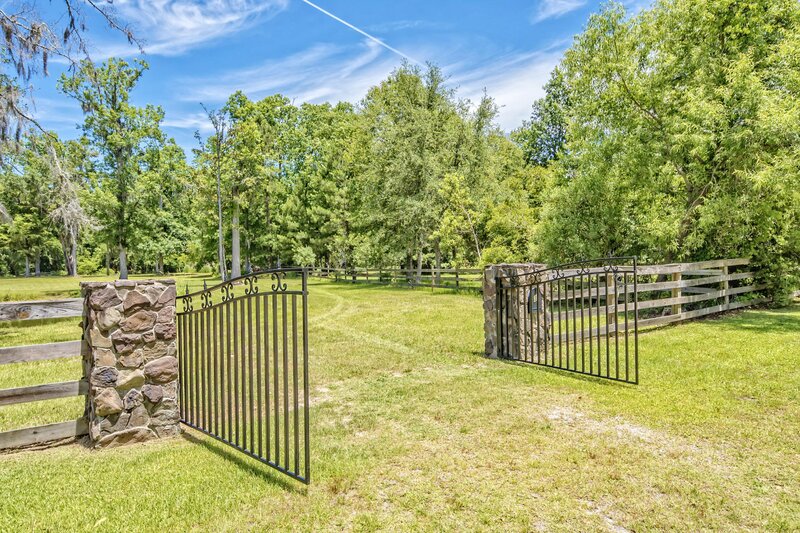 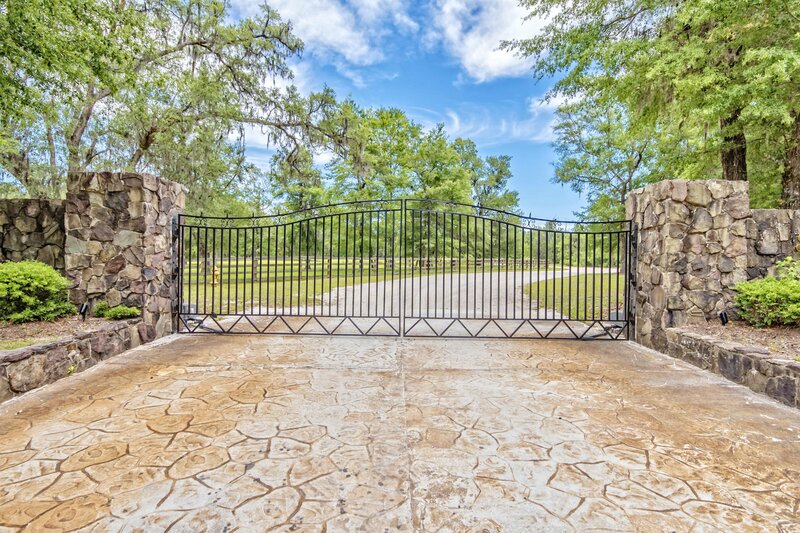 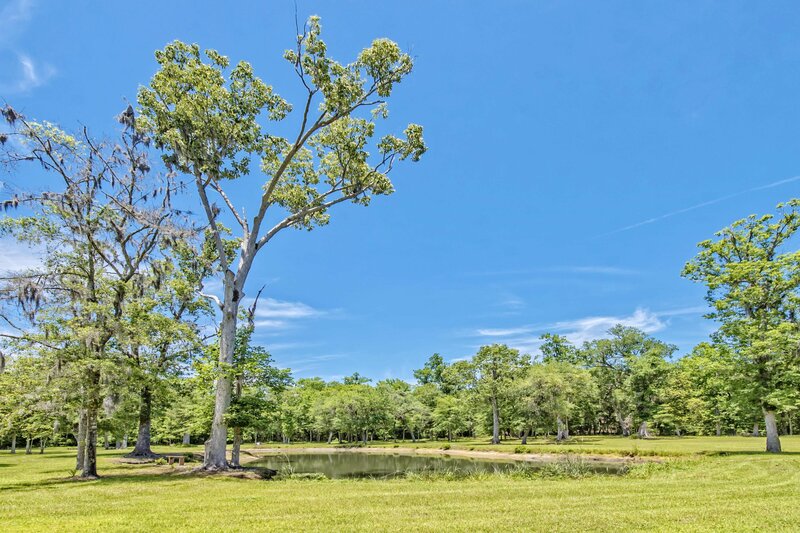 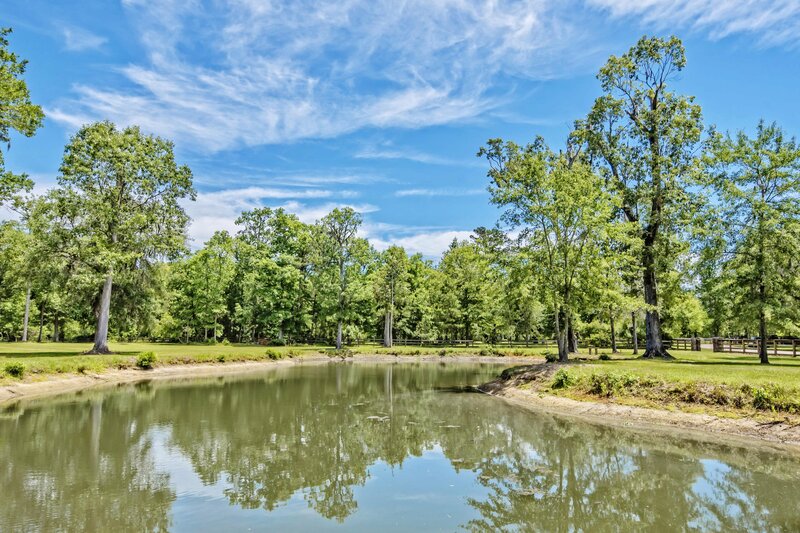 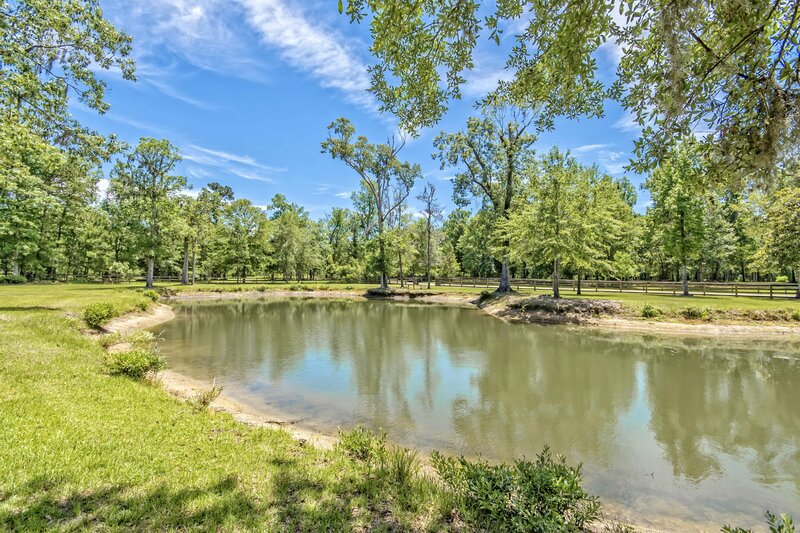 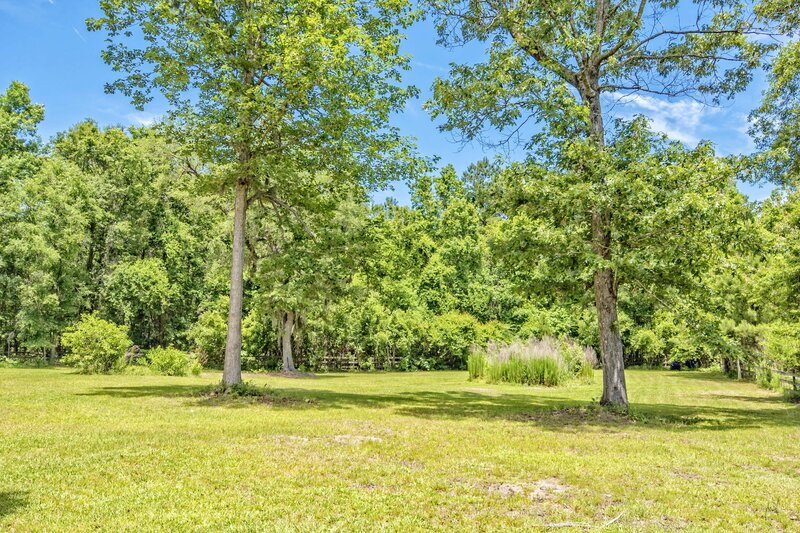 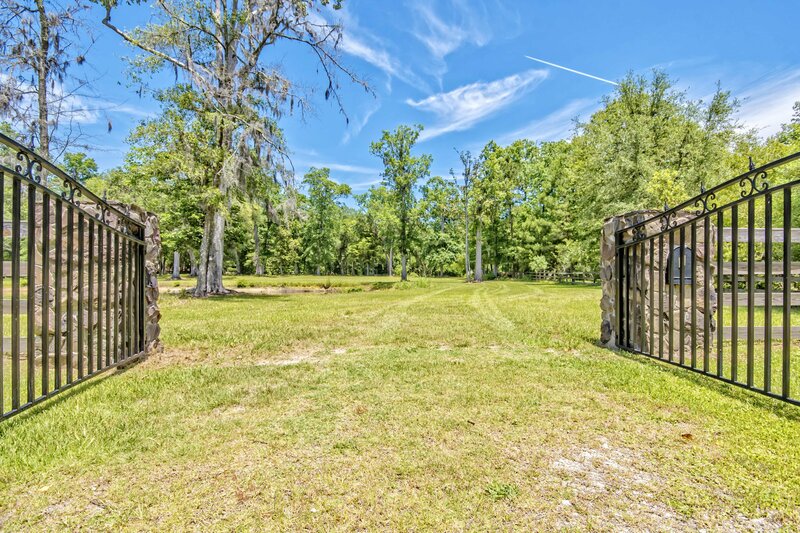 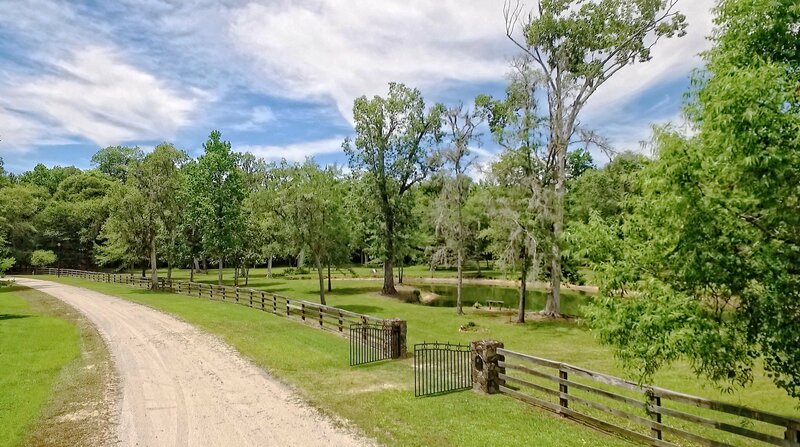 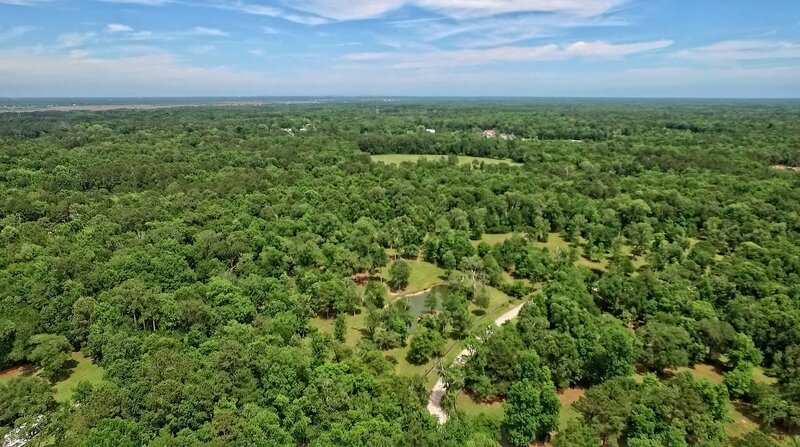 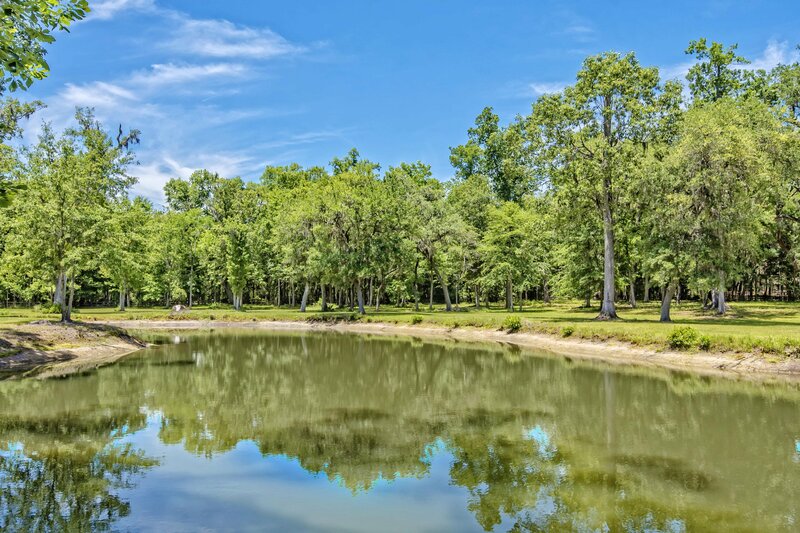 Among 14 other homes in this protected community, this lot hosts a gorgeous 5+ acres of room for pets and farm animals to roam and historic, majestic live oaks. 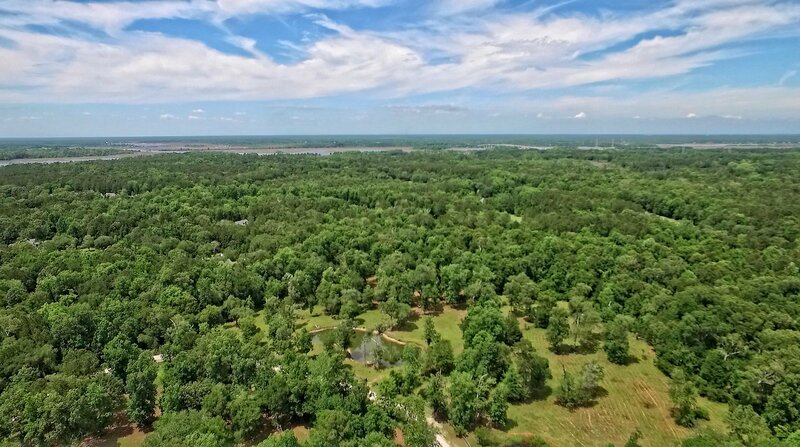 Short drive to Folly and Kiawah Island beaches, wonderful shopping and dining, downtown Charleston and so much more.